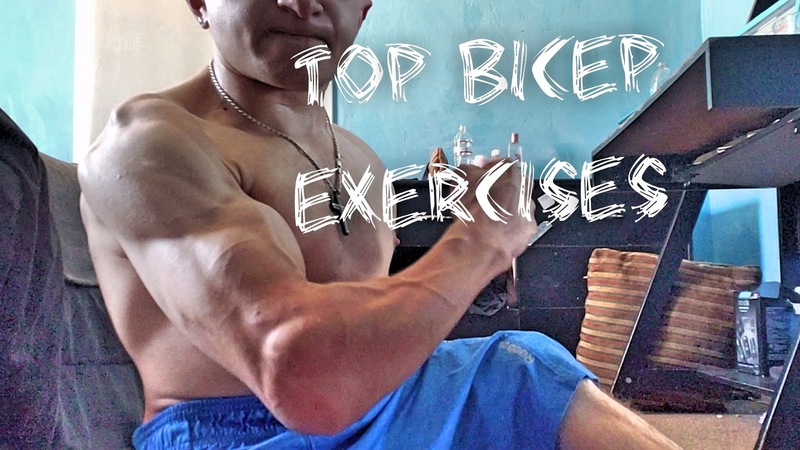 Home / Top Bicep Exercises For Mass | Guide to Big Arms! / Top Bicep Exercises For Mass | Guide to Big Biceps! November 13, 2018 Top Bicep Exercises For Mass | Guide to Big Arms! The Top Exercises for Your Biceps! 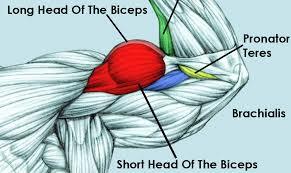 The bicep has two muscle groups hence the Bi part in bicep. We're wanting to focus obviously on both muscle groups. There's many ways to train a muscle, continue reading to find out. The thickness of the arm comes from the Tricep normally because it takes up majority of your arm hence the Tri in tricep. If you have developed biceps but lacking triceps, your arm is going to look off balanced (vice-versa). The long head is on the lateral (side) part of the arm, close to the lateral head of the triceps. 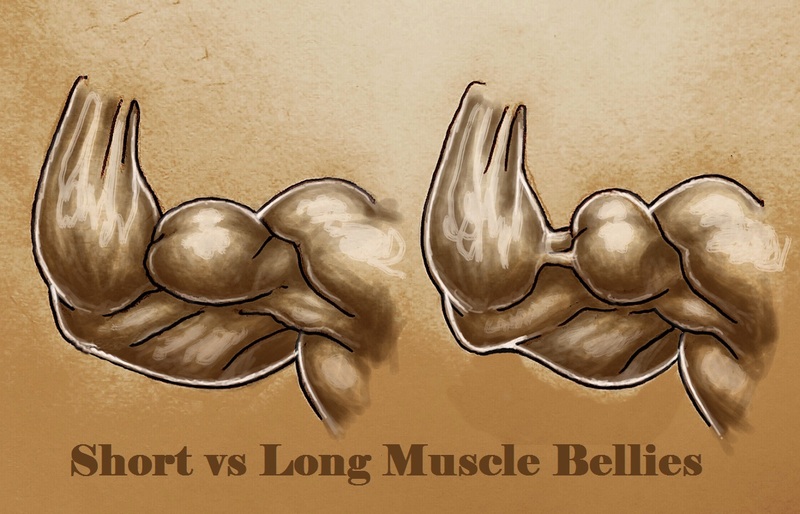 Focus on both long and short heads of the bicep. 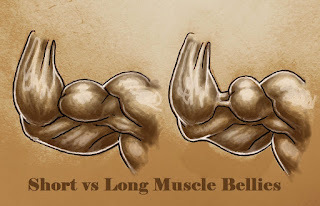 People lack in either the long part of the bicep or the short head of the bicep, figure out which one is lagging and improve upon that particular muscle. Improving both heads of the bicep will develop a great Peek and thickness to your arm. Everyone's muscle-frame is different. Some people have a greater peek, thickness and overall better development. 6. 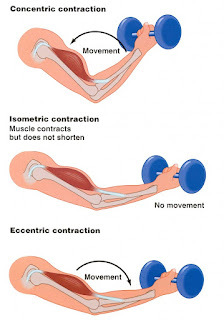 Reverse Curl (Dumbbell / Barbell) * amazing exercise: Focuses on brachialis heavily, implement this into your routine for good results! 7. Isolation Exercises: Isolation Exercises are very effective to help lagging body parts and to build muscle. You should be isolating your biceps if you are wanting to grow them suckers. - They play a role on how your bicep 'activates' try it out, try different forms of lifting, it'll emphasize muscle groups that you [may] not felt before! SQUEEZE the ARM! - Squeeze the hell out of your arm to create those aesthetic gains! 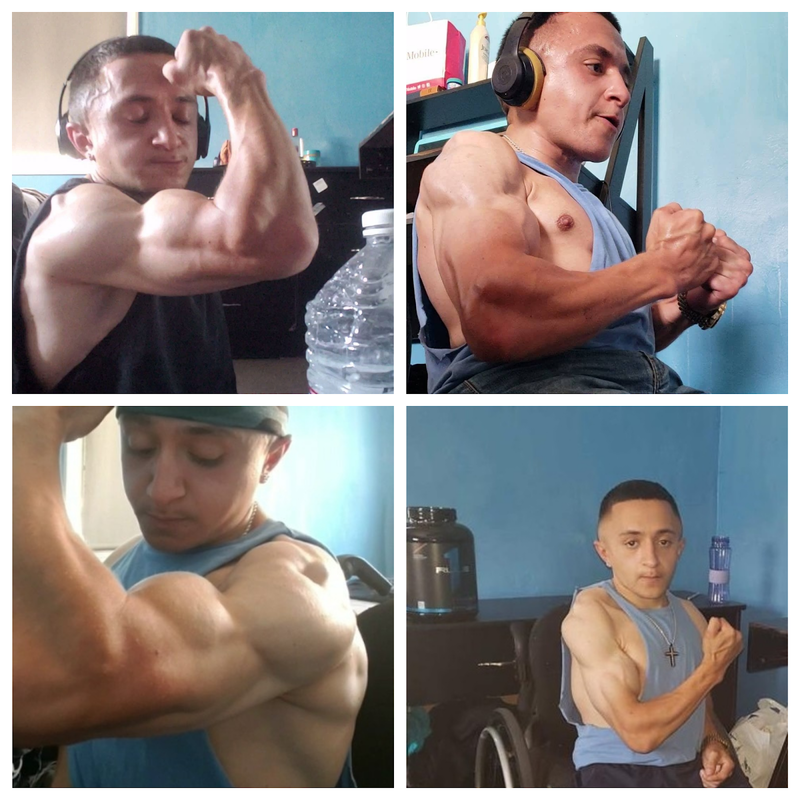 Have a Mind-to-muscle connection - You're wanting to feel all muscles working within the biceps - try different exercises and positions to achieve that mind to muscle connection, Very important for gains! Stretch! - Stretch that Bicep! Tempo Examples: Concentric, Isometric and Eccentric contractions. Focus on lifting slow, pause reps, half reps, etc. 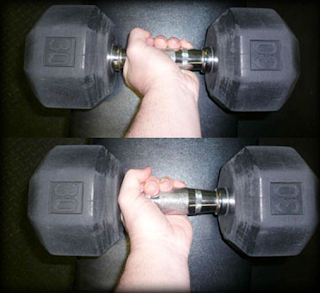 Example of Hand-placement: This Example shows the user that using this type of hand-placement will force your bicep to be much more 'activated' due to the placement of the hand. Tension [feels] is the best way to go about training, In my opinion. ⇰ Need Coaching?Send me a Message! Top Bicep Exercises For Mass | Guide to Big Arms!